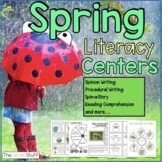 Spring Writing: Procedural Writing and more! 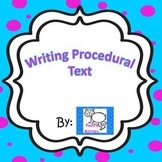 This project takes students through the process of writing a procedural, or "How To" text. 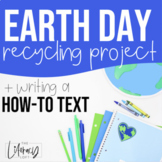 It includes templates from brainstorming, materials, rough draft using transition words, and a final draft. 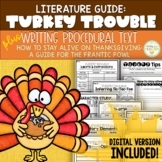 How-To Writing & Procedural Text Bundle! 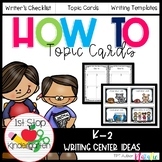 Back to School - Acronym Anchor Charts (Math, Reading, Writing, and Procedures. 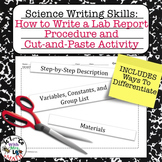 This English unit for grades K-2 teaches Procedure Writing through oral language activities and Blooms Multiple Intelligences. 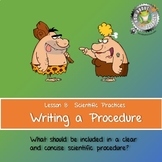 The unit includes 7 activities, an supporting appendix, powerpoint and resource list. 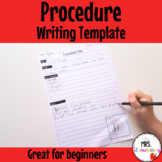 Students practise creating their own procedural text and learn about the genre. 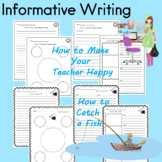 Shamrock Writing-Procedural, Persuasive, & Narrative for St. Patrick's Day!